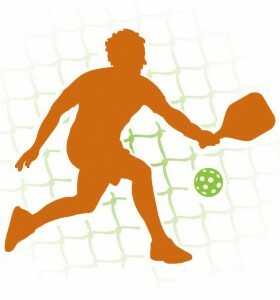 Pickleball:- The fastest growing sport in Europe. Location: The National Badminton Centre, Bradwell Road, Loughton, Milton Keynes, MK8 9LA. The Festival will be a fantastic opportunity for players around the UK to liaise, network, play together and make new friends. 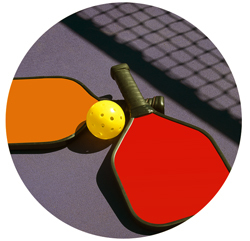 A great chance to grow our Pickleball family. The Festival will also feature the Inaugural Young Persons Championship on the Saturday. This will give those players aged 25 and Under the chance to play with, and against their peers. We hope this will encourage more young people to play, both before and after the event. It will also give them the chance to play in a tournament environment with the support of more experienced players. The Festival itself will be a simple format where players write their names on boards, as individuals, pairs or fours, to play in fun, competitive (or not) games, with players from other clubs. Sixty festival players Maximum on the Saturday, 100 festival players Maximum on the Sunday. Click Icon above for further information. Click Icon below for Entry Form and Conditions. When spaces are gone, they’re gone! !